Assembled by each couple, these baskets full of their favorite things are truly one-of-a-kind. 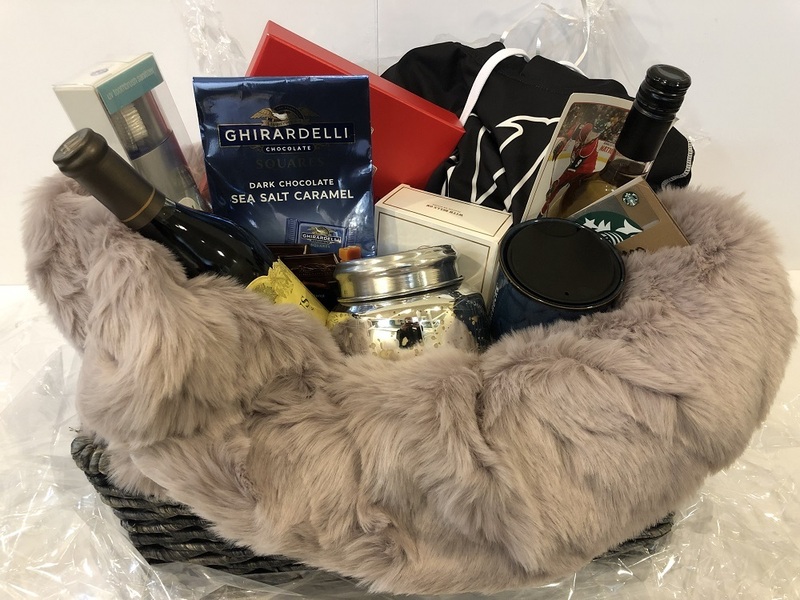 Mikko and Helena Koivu's basket includes: an Anthropologie blanket, an apple flavored Winter Scandanavian beverage (non-alcoholic), a Wild hoodie, To Go Tooth Brush Sanitizer, a Starbucks Gift Card & Mug, an Anthropologie candle,an autographed bottle of Camys Cabernet Red Wine, and a bottle of Gorgio Armani Perfume. Proceeds benefit Women's Advocates, a local domestic abuse shelter.